Voted "Best Wedding Photographer" in Orange County, 2010, 2011, 2012! Mike Steele is a world class photographer who for the past two decades has shot many of the most exotic destinations in the world. Perhaps the highest artistic meaning and value of my photography is to capture a special moment in someone's life; a frame of life that is a window in time. It is this artistic meaning that creates my passion for wedding ceremonies. Weddings are filled with special once in a lifetime moments. It's my passion to capture those moments and provide the you with truly beautiful photographs you'll cherish for a lifetime. Do you think all Orange county wedding photographers are the same? 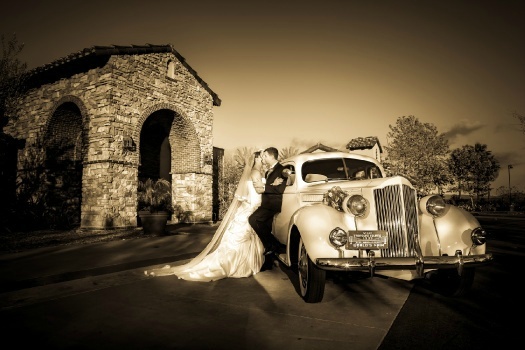 Think again… Mike Steele has been voted The Best wedding photographer in Orange County 3 years in a row. He has five star ratings on all the major websites including The Knot, Wedding Wire, and Yelp. One of the many features offered is a wedding prep class to show you how to get that perfect angle that works best for you. This is included with every wedding photography package. Mike has shot all over the world and is very personable. He is dedicated to bringing out the best in you and all of your guests. The time in a wedding goes by in a flash. Interpersonal skills are paramount in a wedding Photographer. There is more to it than taking pictures. A great wedding photographer doesn’t just take pictures he “creates images”. When it comes to Orange county wedding photographers there is just no one better. Mike Steele is truly the Best Wedding photographer in Orange County! Let’s sit down together and put together a Wedding Photography package to fit your needs!